Gee Gee strauss is one man who is here to get the things that he ever wished for happen. He is here to make a mark and not sit back while his age-mates get their goals ticked off. 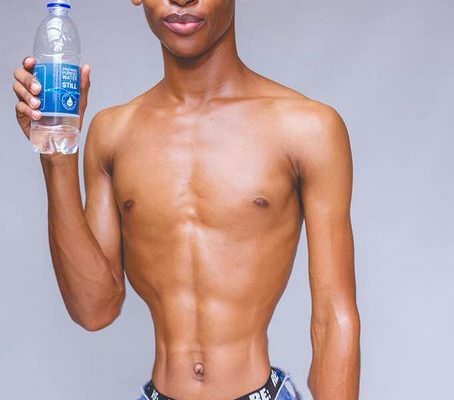 Gape, his first name has recently been reward a brand ambassadorship with one of the leading water making companies in the country. The boys in skirts founding member and the model coach has been in the news for making headlines for being the first male to advocate for skirts to be worn by men. The young and youthful Gape has since been getting a lot of following since the Boys in skirts belief. That following which might have been perceived to be a bad one by the on-lookers is seeming to be opening doors for him. Earlier in the year he was showcasing at the Empire fashion week and later in the year after the fashion show he met up with Kaone Karion on what many said it cemented their future partnerships. Previous PostMeet the Botswana's amazing sport lover & journalist Fox! 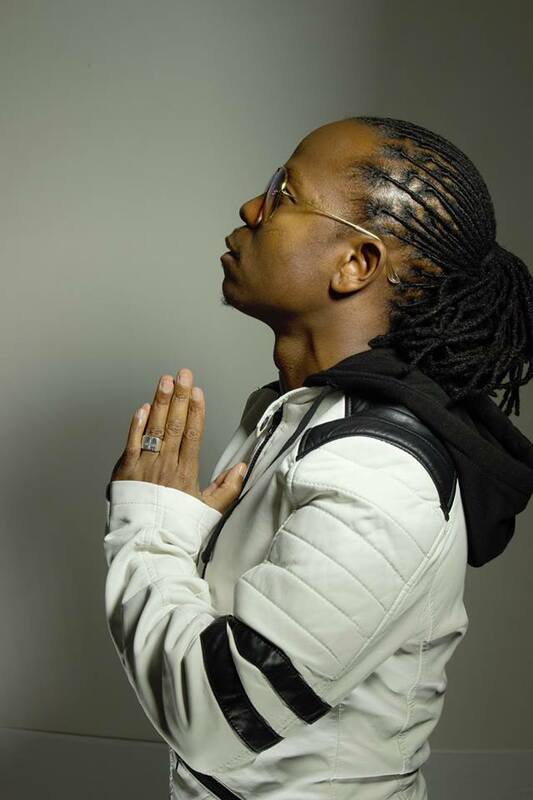 Next PostIs Vee the God of music in Botswana?